I met Ross Brawn over 22 years ago when he successfully led Ferrari’s technical department during Schumi’s era. In those days I was Eddie Irvine’s manager and experiencing how to move my first steps into the elite of Formula One. I understood nothing about tech stuff and for this Eddie always warned me: “You talk to Jean (Todt) and I talk to Ross” Fair command and much appreciated, given my relative lack of knowledge of the sport. It was also a good incentive to start learning and for this, whilst I entertained myself with the French Ferrari boss negotiating deals, I kept a close eye at what was going on in my driver’s camp. It was then that I could appreciate the unique bond between Ross and Michael and how positively Eddie was reacting to it, trying to learn from it rather that getting uptight. It was not a surprise that, a few years later, the symbiosis between those two produced the best and most successful streak of victories and world titles in Ferrari’s history yet. At that point Irvine had decided to sail to other shores and, thanks to the Ferrari experience, we both benefited from this move: Eddie was richer and I was more mature. Ross took the same decision a few years later, going solo. He managed to win a world title with a car labelled with his own name and he did it, listen to this, without Schumacher. Pure genius? No doubt. Following the crown success and the financial perks derived from it, Brawn decided to retire whilst on top. Could F.1 do without Ross or Ross without F.1? Impossible to think them apart and, no surprise to me, the man was back twelve months ago with the task of restructuring the sport. You are right to say that I am a little late to celebrate his return, but my blog is not just for praising career moves. Formula One is a battlefield now and Ross is the perfect man on guard. It’s good to watch him trying to make sense out of a hugely complicated maze set by previous owners, car manufacturers, FIA and old timers. The future of the sport is at stake now and Ross is perfectly alert. He does not own Formula One, and for this very important reason, personal interests will not prevail. This is why I like to think of him as a good referee rather than a good dictator. Does he have a strategy? 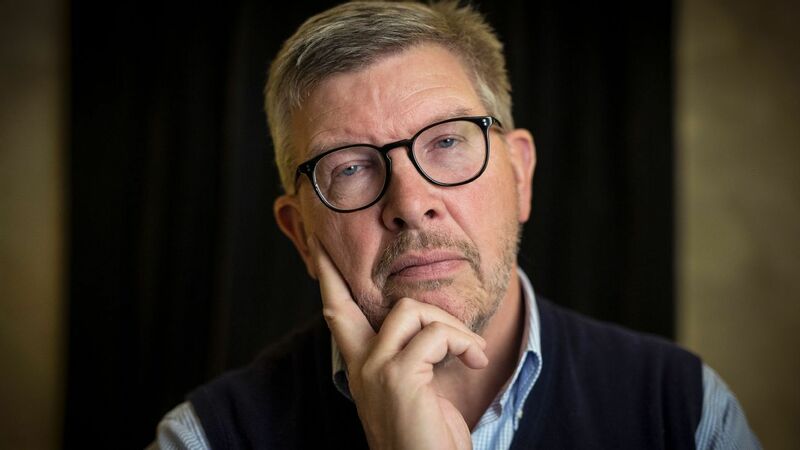 Ross Brawn is the man who invented strategies…. Good blog, but the jury is out!